Untamed Spirits. 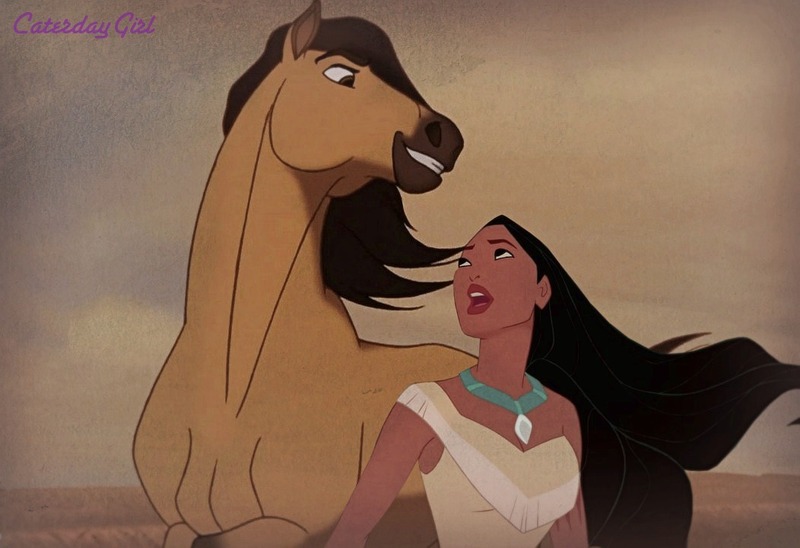 Pocahontas and Spirit first meet.. HD Wallpaper and background images in the Disney crossover club tagged: disney crossover dreamworks spirit pocahontas. Oh wow, this is really lovely! I really love how both of them have long, black flowing hair. thanks I do too. i really like these two. like a lot of characters I pair up they are both wild. I think I'll do more of these two.